On sale! 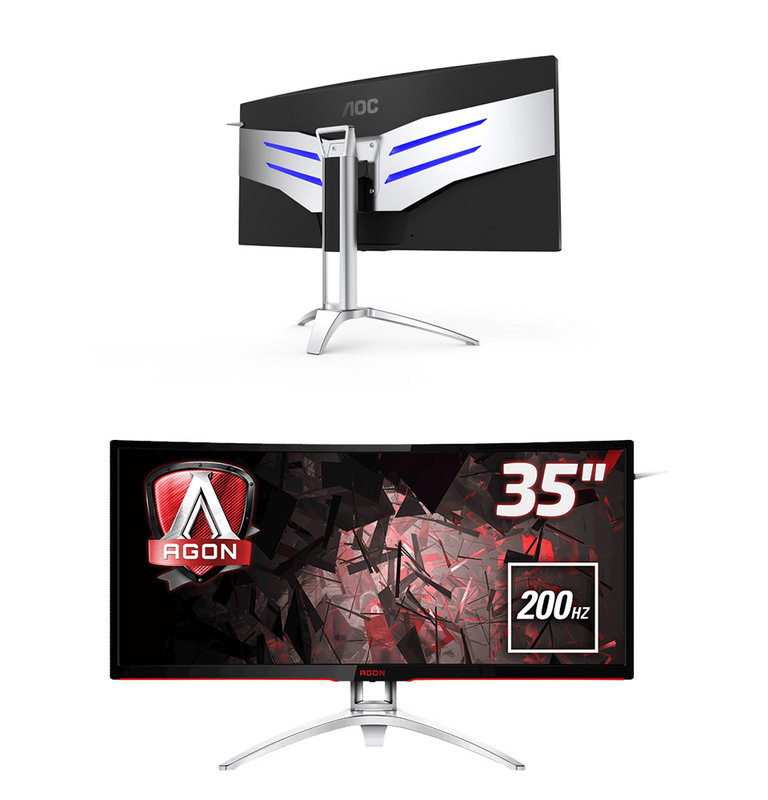 (normally $749) The AOC AG352QCX gaming monitor features a 35in curved 2560x1080 display, AMD FreeSync, 200Hz refresh rate, 4ms GTG response time, VA technology, built-in speakers, USB 3.0, DisplayPort 1.2, HDMI 2.0, Dual-Link DVI, D-Sub and more. 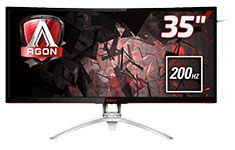 Specially designed for gaming, it's the ultimate monitor for bringing out the best of any player.